Need Help Getting Your Horse Here? The Academy is located about 6 miles west of Mora. 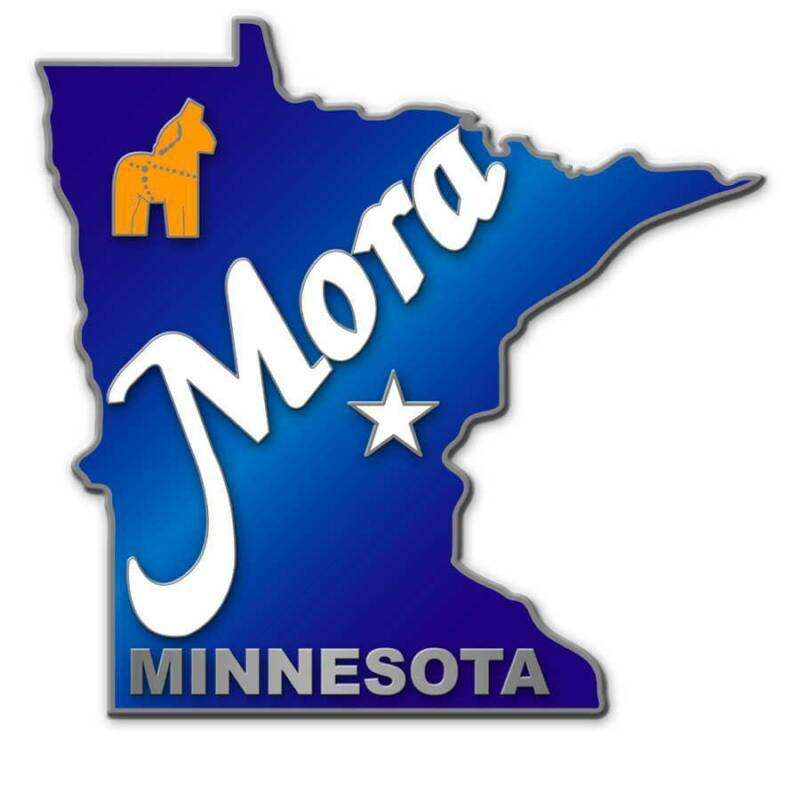 Read on to see what Mora has to offer. 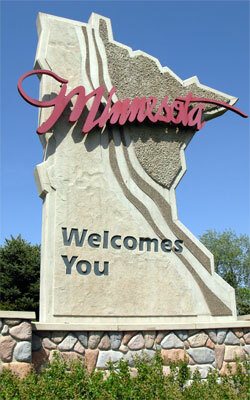 MHTA is located in Ogilvie, MN. 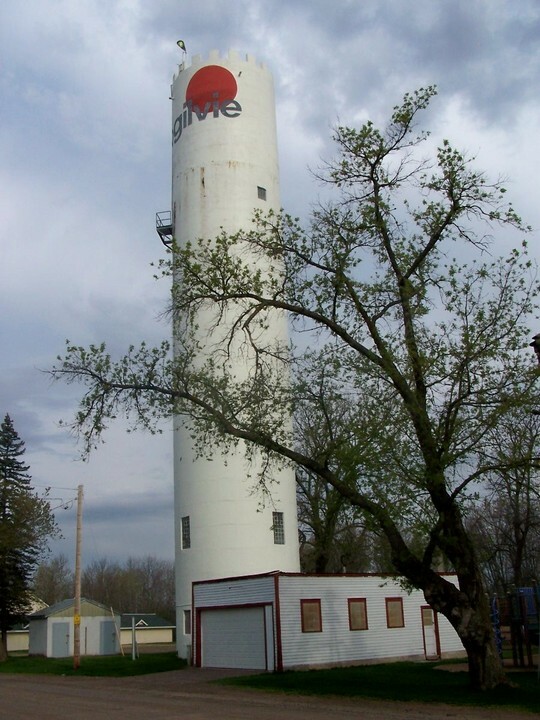 Below you will find more information & about places in Ogilvie. McBee's Saloon & Eatery on beautiful Ann Lake. McBee's is within a few short miles from MHTA. Ogilvie Raceway is opened during the summer months for racecar fans to enjoy the live action. 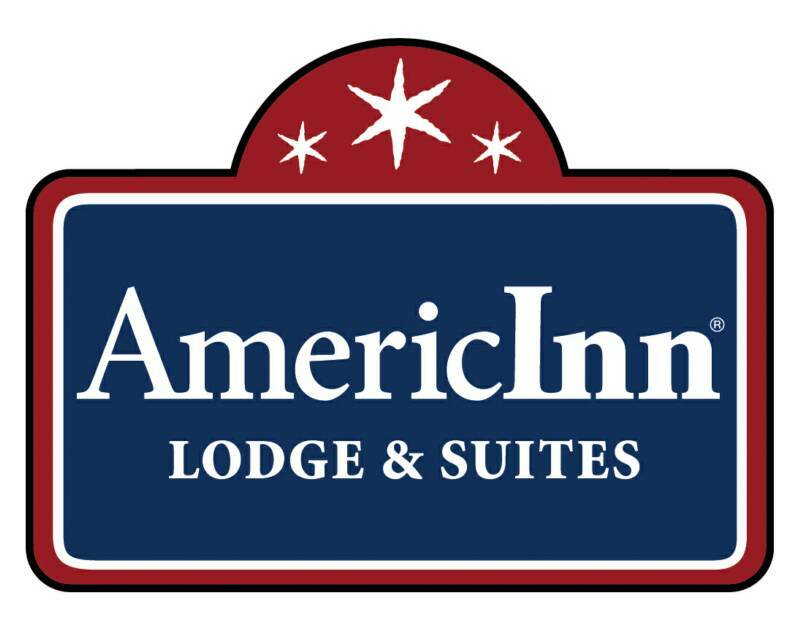 AmericInn Lodge & Suites in Mora is an excellent place for out of town family and friends to stay while attending your MHTA graduation ceremony. 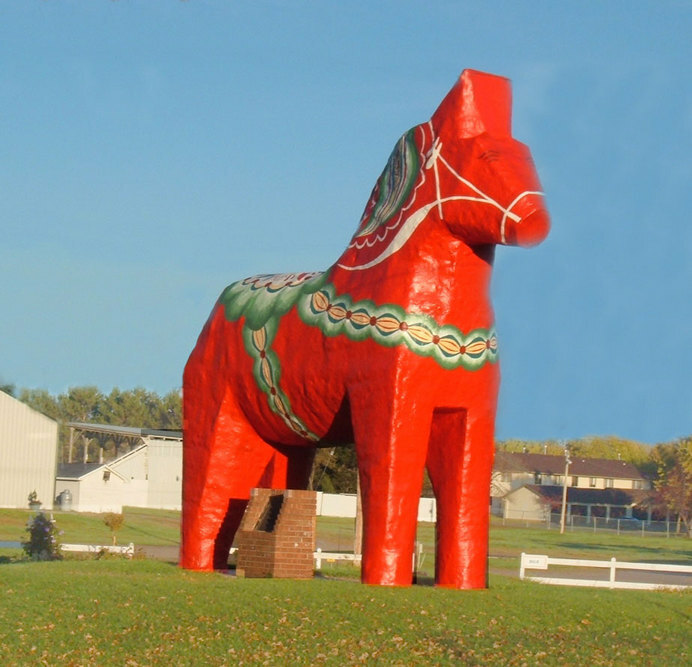 The Kanabec County Fair in Mora take place in mid-late July. Click their website for actual dates.